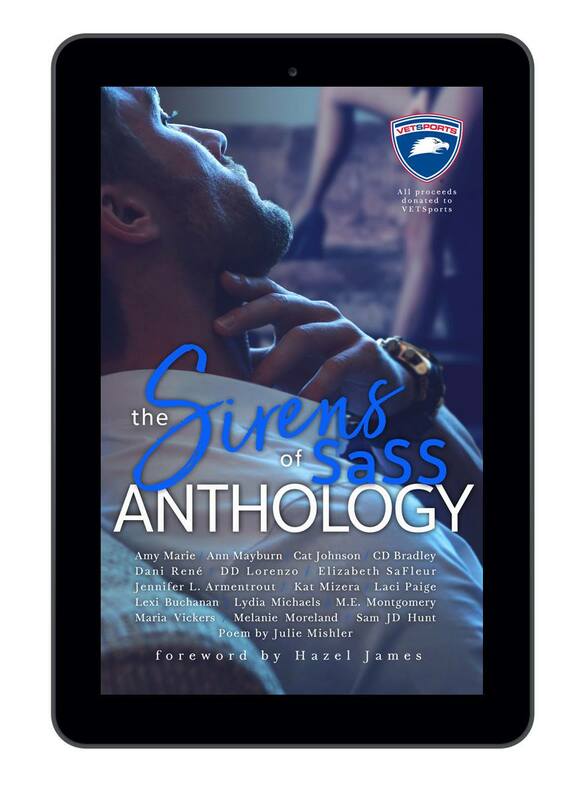 Laci's Place: Release Day! 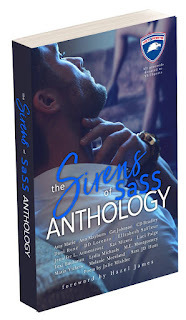 The Siren's of SaSS Anthology is here! 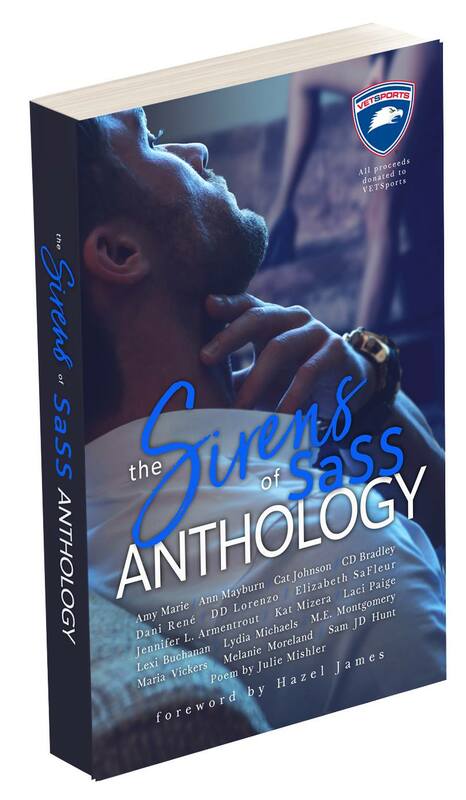 All 800+ pages!